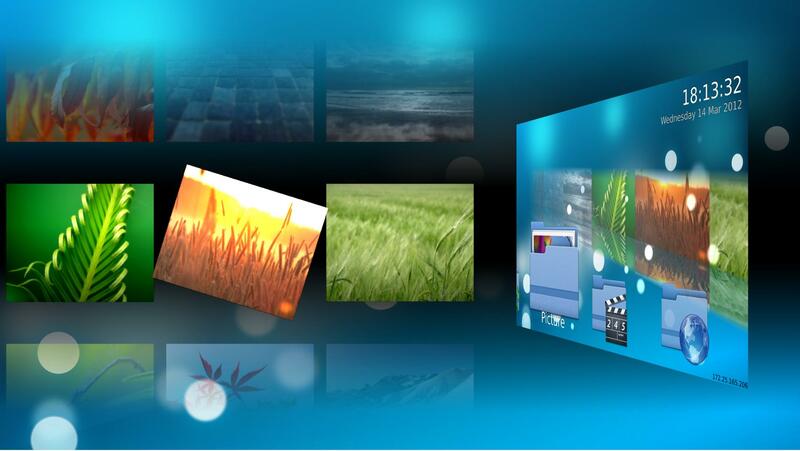 Among the many new features, Qt 5.x includes will have a completely new graphic stack that uses OpenGL 2.0. 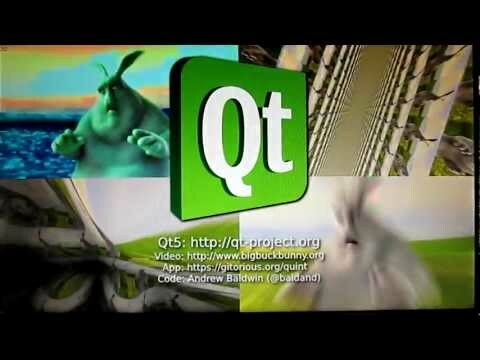 QtGUI now will have a set of classes using OpenGL 2.0, allowing for hardware accelerated interfaces everywhere on your desktop (instead of just your windows manager, KWin on KDE), think about iOS, Android (ICS) or Windows Phonw 7 as examples of how smooth applications can behave when the GPU handles more things, even with a fraction of the computational power. Qt location is another new service that will allow developers to access GPS, maps, and other location based services. And, of course, WebKit has been updated to its latest version. Users that lived through the Qt 3.x to Qt 4.x transition (and therefore the KDE 3.x to KDE 4.x transition) shouldn’t be worried. Even if this represents an important milestone and is a major change on Qt, it isn’t as deep as the previous change was, the transition between KDE 4.x and the eventual KDE 5.x should be a lot smoother, but not less exciting. Interested? Hit the source to learn more. April 8, 2012 in News, Videos.